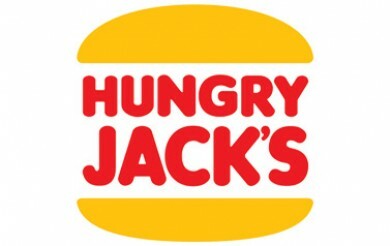 This NBL season with Hungry Jack’s, you can now get a Free Cheeseburger if the away team misses two consecutive free-throw shots in a single penalty during a NBL game! The offer is open to fans watching in the home team’s state. You can claim the cheeseburger by heading to the NBL App and entering the code word given to them on the broadcast and their details in the Hungry Jack’s burger link. To take advantage of this deal and to locate your nearest Hungry Jack’s location, click here. It might not be available at all stores, if you’ve tried it let us know in the comments!